Every year, my dad plants flowers in the garden as a gift for my mom on Mother's Day. 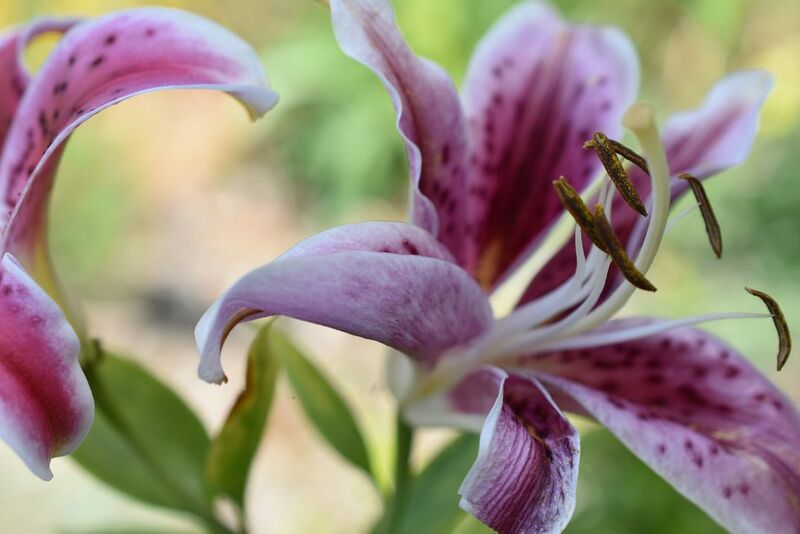 These lilies were the first to bloom. Date Uploaded: Aug. 13, 2018, 6:26 p.m.